D.DM type pumps are single suction multistage segmental centrifugal pumps which adopt energy-efficient hydraulic model, they conform to GB/T5675 《Centrifugal Pump Technical Condition III》, with wide performance range, high efficiency, reasonable structure, safe and steady operation, low noise, long life performance and easy installation and maintenance. 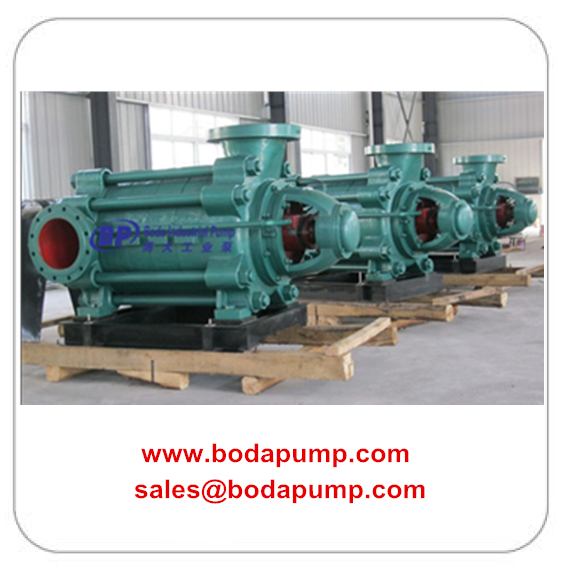 Pump body: suction casing, stage casing, discharge casing and diffuser are inked by bolts to form a working house. Rotor: it consists of shaft, impeller, shaft sleeve, balance disk etc. The spare parts of shaft are rolled into one by straight supported by bearing at both ends keys and sleeve nuts, the rotor is in pump casing. Balanced construction: it consists of gimbals, balancing sleeve, balanced pipeline. Parts of bearing: they consist of shaft box, bearing and bearing cover. Except 85-67.155-67.600-80.800-80 type pump adopt sliding bearing and oil lubrication, other pumps adopt rolling bearing and grease lubrication. Sealing parts usually adopt packing seal, mechanical seal as well. Drive: pump is driven directly by motor through flexible coupling. Viewed from the motor end, the rotating direction of pump is clockwise. DY pump,can transport any medium do not contains solids ,viscosity less than 120cp oil-like or petrol liquid. The fourth number indicates the number of stage. Looking for ideal Heavy Duty Water Pump Manufacturer & supplier ? We have a wide selection at great prices to help you get creative. All the Multistage Centrifugal Water Pump are quality guaranteed. 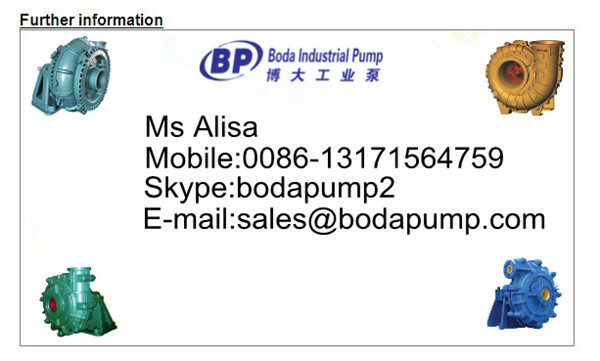 We are China Origin Factory of Horizontal Multistage Pump. If you have any question, please feel free to contact us.